The non-profit Arts Center Killingworth and its expansion Spectrum Gallery and Artisans Store in Centerbrook are now offering local businesses new ways to increase their brand presence and to connect with more local and regional customers – while supporting the arts in their communities. Multiple options are available including being a Lead or Supporting Sponsor of the Arts Center’s annual early summer and fall arts festivals. A variety of sponsorship levels are also available in this new program to support Spectrum Gallery’s 6 art exhibitions presented throughout the year. 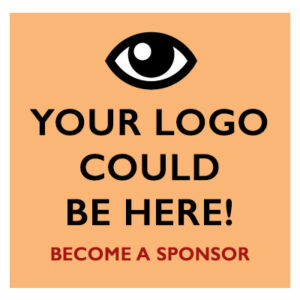 Sponsors can be featured in varying marketing materials both onsite, in print and online with their brand clearly displayed. Spectrum Gallery’s website + online shop receives an average of over 250 visitors each day! Spectrum Gallery’s exhibits feature and support over 100 local and regional fine artists! For interest and questions please call (860) 663-5593. 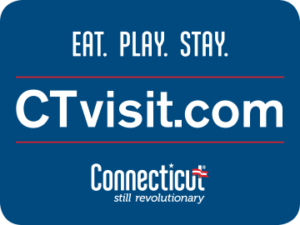 The Arts Center Killingworth (ACK) a nonprofit 501(c)(3) tax-exempt organization and its expansion, Spectrum Gallery in Centerbrook, CT, are focused on the development and presentation of the visual arts on the Shoreline of Connecticut and beyond. ACK supports amateur and professional artists by organizing exhibits, arts festivals, and offering classes, intensives, workshops and Summer Camps for adults, teens and children.